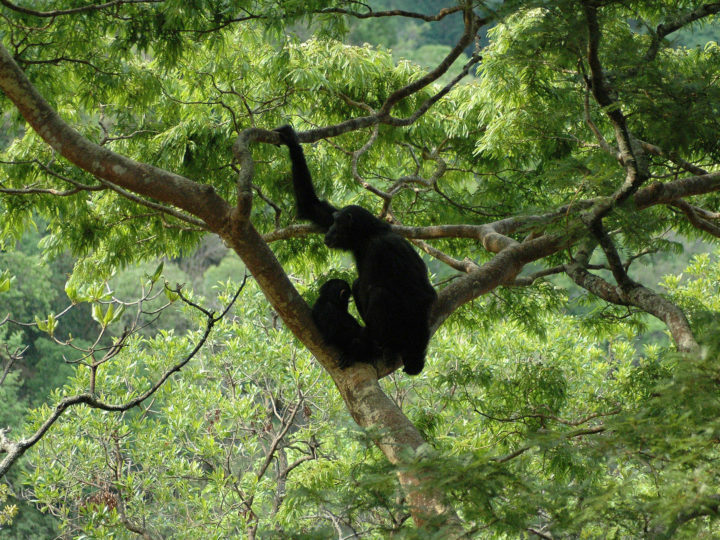 Gombe Stream National Park in Tanzania, where Dr. Jane Goodall first studied wild chimpanzees, is a biodiverse and vibrant ecosystem home to a number of intriguing primates and other organisms. 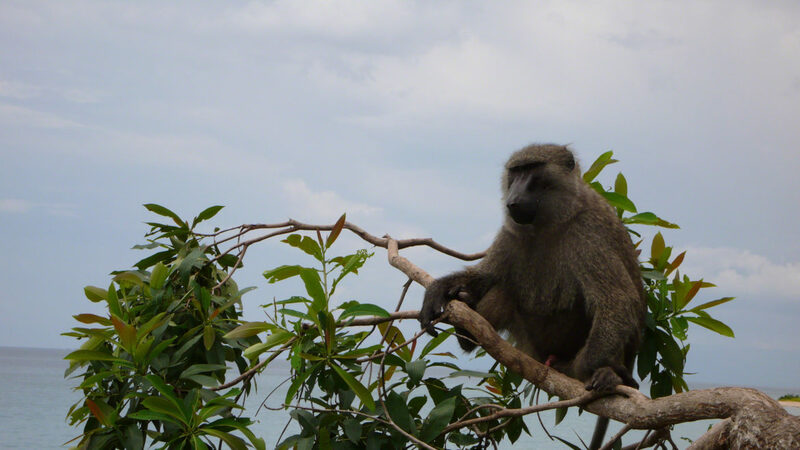 Since 1972, Gombe Stream Research Center has conducted baboon (categorized as Old World Monkeys) research field studies led by director of the project Dr. Tony Collins, responsible for ongoing data collection on the baboon populations within the park. Primary research focus has been on the ecology and life histories of the baboons of Gombe, but he has also studied numerous other topics including disease transmission, as well as conservation and long term ecological changes on wildlife. This research project has spanned 44 years of data collected mainly by local Tanzanian field assistants and supervising scientists. The studies follow population and life-histories of the baboons, resulting in fascinating and unique evidence and theories constantly emerging, like on aggressive competition in females linked to reproductive constraints, for example. Additionally, population studies of these primates contribute to overall understanding of ecosystem health, especially as they are an important prey species for chimpanzees. 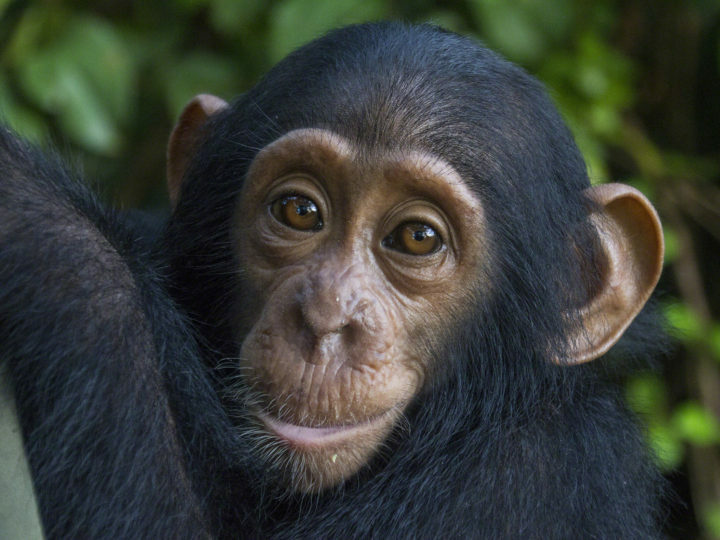 Data analysis is carried out at the JGI Center for Primate Studies on the campus of the University of Minnesota, directed by Dr. Anne Pusey, a student of Dr. Jane Goodall herself.